A death row inmate was left in ‘great pain’ after executioners ‘botched’ his lethal injection. 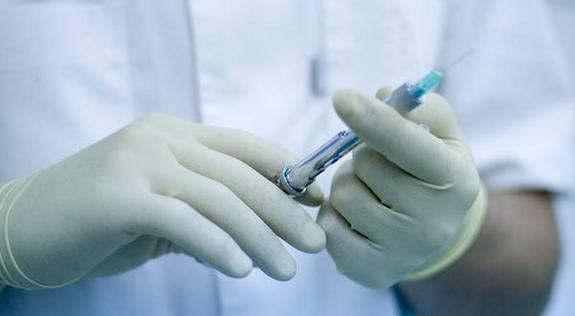 61-year-old Doyle Lee Hamm repeatedly had a needle placed into his lower legs, ankles and groin as his executioners struggled to find a usable vein. Eventually, the execution was aborted because medical staff didn’t think they could obtain ‘the appropriate venous access’ before a midnight deadline. 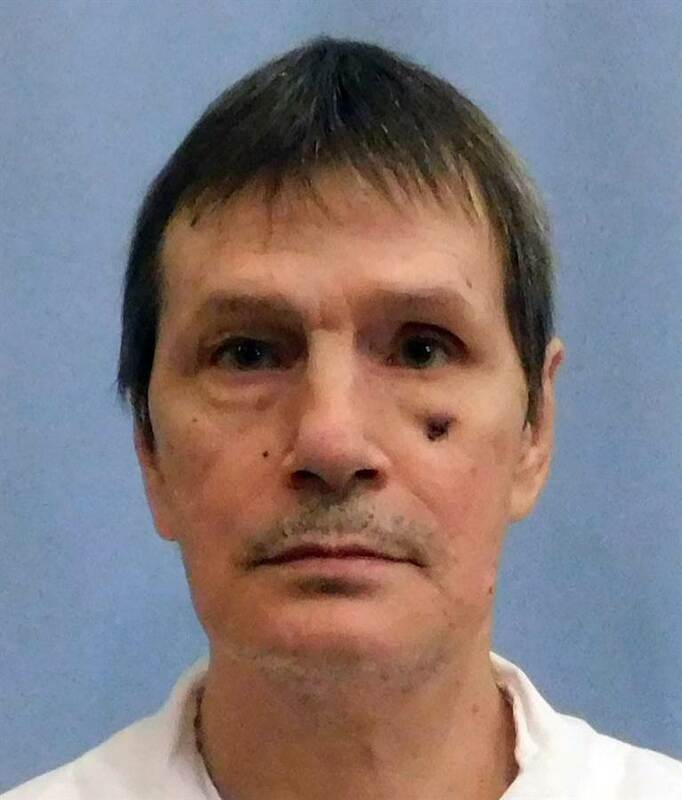 Hamm, who suffered from lymphoma – which compromised his veins – was set to be executed on Thursday, (February 22) for killing Patrick Cunningham back in 1987, report NBC. After shooting Mr Cunningham Hamm stole $410 and when police caught him, he confessed to the murder. He’s served over 30 years on death row. The state prison commissioner claimed the execution was delayed because of a time issue but this was disputed by Bernard Harcourt who instead claimed the execution was botched. In July last year, Harcourt argued a lethal injection would be difficult and painful for Hamm because of his previous illness and prior drug use. Amnesty International also called for Hamm’s death sentence to be commuted as his ill health may render lethal injection unconstitutional. Despite this, the US Supreme Court cleared the execution to proceed and two executioners tried multiple times to insert the intravenous line on his left and right legs, as well as his ankles. When this was unsuccessful they attempted to find a vein on the back of his legs before finally attempting to find one in his groin. He’s in great pain from yesterday evening, physically, from all of the attempts to access his veins in his lower extremities and in his groin. 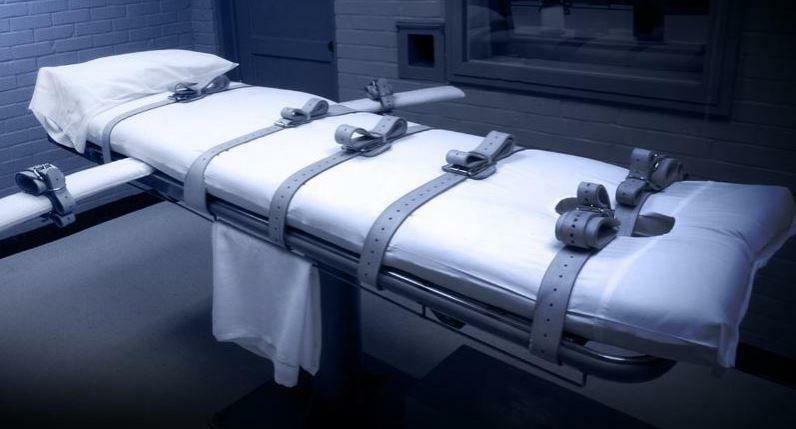 The US District Judge, Karon Bowdre, has ordered a medical examination of Hamm and directed the state to obtain material related to the attempted execution, report Heavy. Alabama Attorney General, Steve Marshall, claims Hamm will be executed and Mr Cunningham’s family will get justice.